With the arrival of the baby, some fathers feel a bit clumsy. They are sometimes intimidated by the almost fusional relationship between their child and their spouse. If this is your case, how can you take your place as dad and bond with baby from birth? Studies show that the father plays an extraordinary role in the life of his child. In fact, fathers often act differently from mothers with their children, and this difference is stimulating for a toddler. 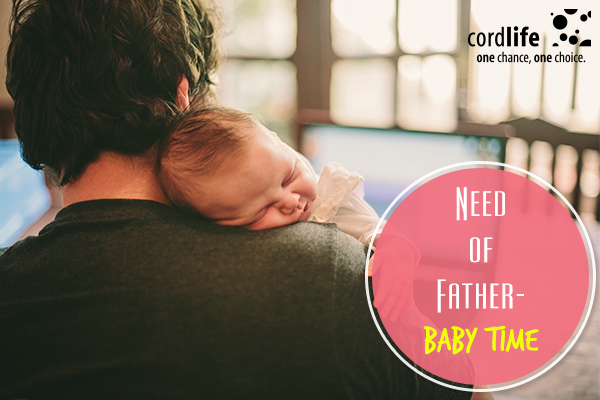 As a new dad, you’ll gain a quick connection with your baby. This will allow a strong relationship to develop between you and the infant from birth. You will be able to know your child and his particularities. He too will become familiar with you. 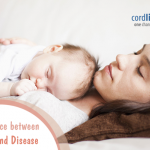 With experience, you will feel more comfortable and competent when you take care of your baby. Like all new parents, dads have things to learn. It is therefore usual to make mistakes on occasion. A little patience, humility, and humor will help you in the relationship with your baby and your spouse. Most fathers act logically and practically – if the child is cold, they put a blanket on him and leave. They are not aware of the importance of their presence to the child. Reading the newspaper with the baby next to him in the cradle, rather than in another room, makes a huge difference. Changing the diaper, playing with them, and feeding contribute to the creation of the father-child bond in the first months. It is essential for a child to spend quality time with his father. This is a necessary foundation for human life. Having a male role model is vital for understanding how to create good relationships with others and forge character. In society, we do not talk enough about the formation of character. There are books for learning algebra, but character formation is not a priority. The father is in an excellent position to do that. Learn about the basics to keep your baby safe. Your stress will decrease a lot when you know, for example how to hold the newborn baby or bathing the infant and feeding him. Take the time to discover your baby and observe it. What catches his attention, interests him, makes him react? When you know him better, establishing a relationship with him will be easier. Find activities you like to do with your baby, if possible, without your spouse. For example, take him out for a pram ride, massage or bathe your kid. This will allow you to develop a separate relationship with your child. These privileged moments that fathers spend with their child in sports, artistic or leisure activities reinforce the bond of attachment, and it also creates tastes in children. If these moments with the father have been enjoyable, doing these same activities later will bring back good memories, and it is possible that it makes him want to recreate the same thing with his children. Generally, the father will invite the child into a universe he loves, where he is at his best. And if it involves taking a few risks and taking the child out of his comfort zone to overcome fears, that’s perfectly normal.